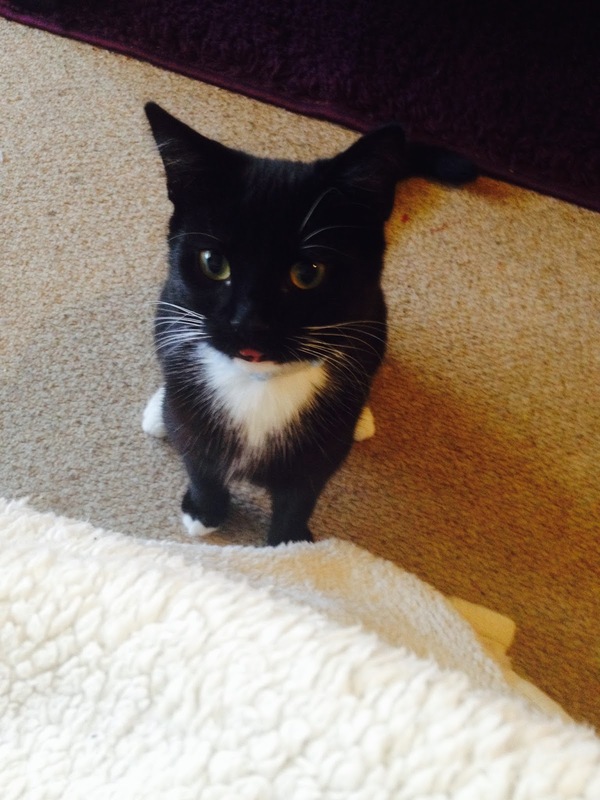 If you read the blog you will know that I have two cats at home. Boots and Diego. They are a year old. As with all cats, they don't need a special day to get their own way, as they have Luke and I wrapped around their little bean toes. Here is a picture of the little monsters : (boots is in the red collar and Diego is in the blue). 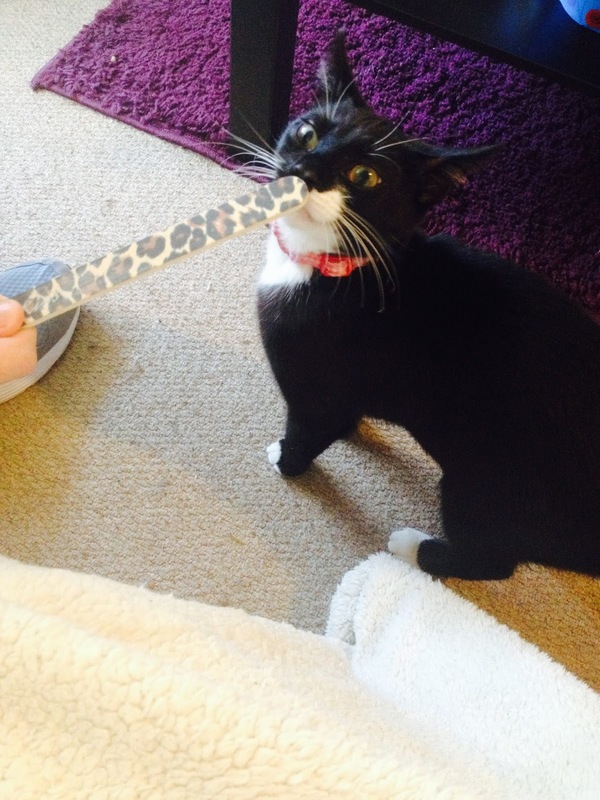 As you can see they are quite cheeky, boots has an obsession with my nail file. If they had their way, every single post I wrote would be about them and their love for strange things. I thought in honour of today, I would write a post that I have been meaning to do for a long time. It has also been requested in the past so I'm sorry for the delay. The post is what I've learnt from pet ownership, in short I've learned a lot. I should probably explain that the two fluffy ones above are the first two pets that Luke and I have been solely responsible for. Ever. We had the chat that all couple have about whether we were ready, whether we could afford it, whether we had the time for pets. When I write it like that, it really does sound like we were planning for practise children. Thats exactly what they've become to us. I used to make fun of people who used the term 'furry babies' but its true, they really are. If you are thinking of getting a pet then firstly you need to consider the factors I listed above. Are you ready for a pet? It takes a lot of commitment to keep your furry one healthy. Especially if you are getting a dog. Daily walks is something that our boys don't need. Can you afford a pet? There are a lot of hidden costs with pets. Firstly the start up items, for us it was food bowls, toys, food, Cat litter, litter tray, brushes, a little blanket, toys etc. After you get your furry one settled, you need to factor in vet costs and insurance. I personally shopped around for a vet and also listened to word of mouth. I'm so lucky I did, our vets are amazing and so lovely. I think the boys secretly are in love with her haha. You also need to factor food costs in with your weekly shop etc. Thats just a few thoughts. I don't want to get too heavy. I will leave you with this video below of Diego's favourite hobby.